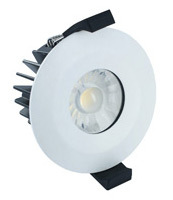 The latest light fitting to join our growing range is Integral’s low profile integrated LED downlight. 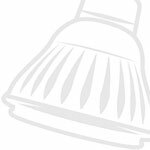 The downlight market is highly competitive so why have we chosen to stock this as our recommended model? The answer is simple, you get a quality product at a low price point. But don’t just take our word for it, let’s dig deeper into the true performance and features of this versatile LED downlight. Following on from the recent EU ban on directional halogen bulbs Megaman have created this infographic promoting the benefits of switching to LED. The stat on CO2 emissions is a real eye opener. The phrase ‘retrofit lighting’ refers to the process of upgrading existing lighting, usually by replacing the light bulb, to improve its efficiency and performance. 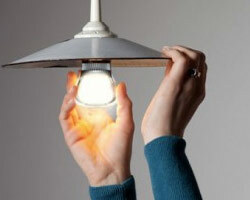 > Read more about:What is retrofit lighting? 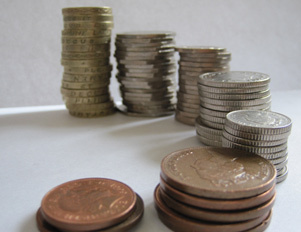 This article demonstrates the calculations you would need to do to work out the return on investment for buying LED. In this example we review whether or not it is cost effective to upgrade your fluorescent ceiling lights to LED panels. Assuming the room was already using fluorescent lights, I compare the cost of replacing all of the tubes with the cost of fitting new LED panels. 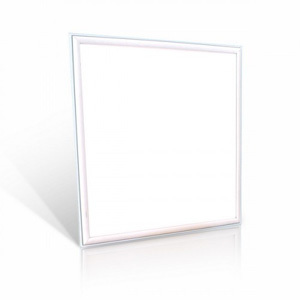 The LED panels are more expensive but gradually their lower energy bills payback the upfront investment. Once this is reached the rest of the panels’ life gives you a cost saving.